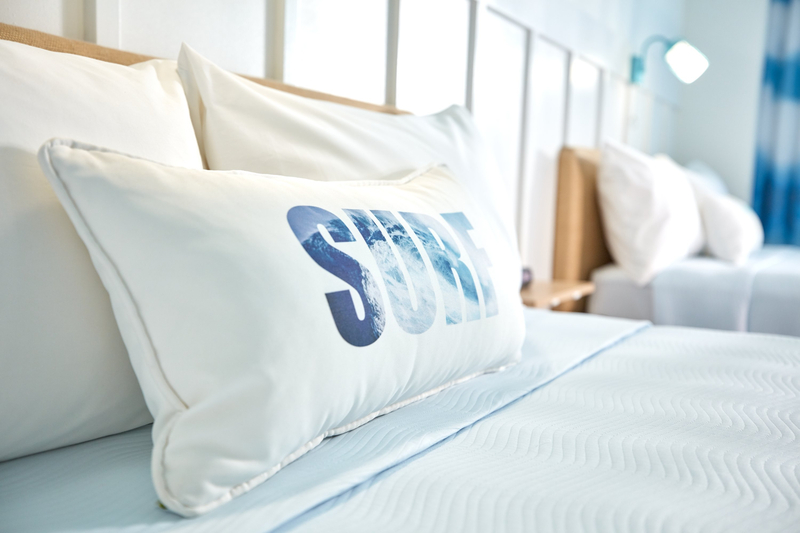 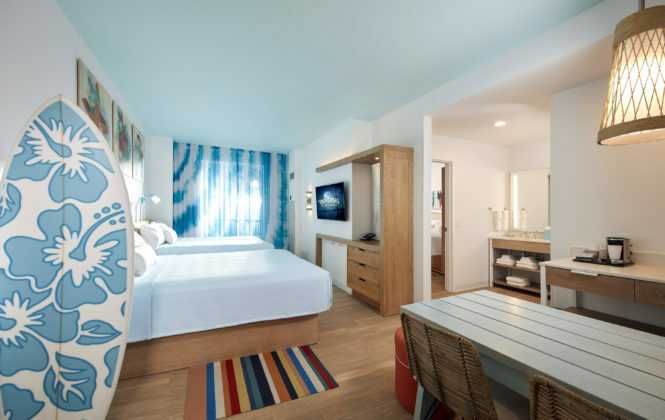 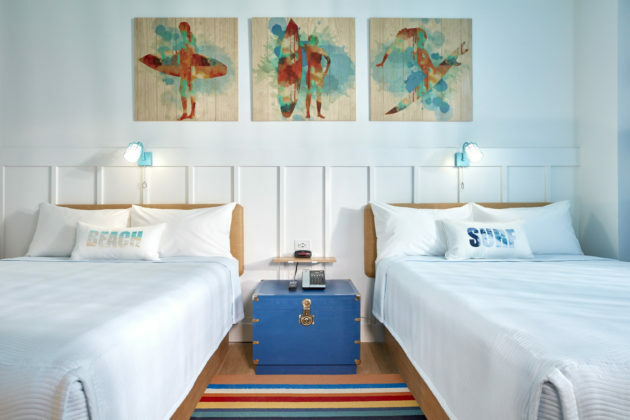 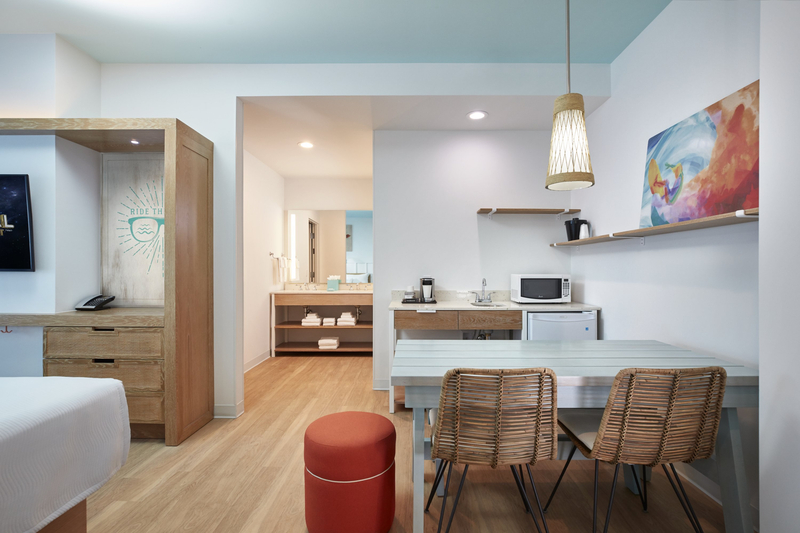 Universal Orlando Resort has shared a look inside the guest rooms of the Endless Summer Resort – Surfside Inn and Suites. 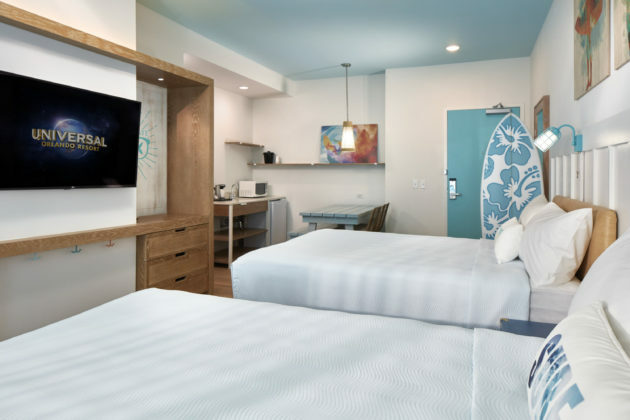 Universal’s Endless Summer Resort – Surfside Inn and Suites will be opening in summer 2019. 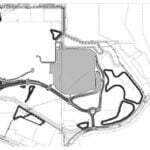 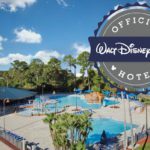 The new resort will be Universal Orlando’s seventh hotel and its first-ever Value category hotel. 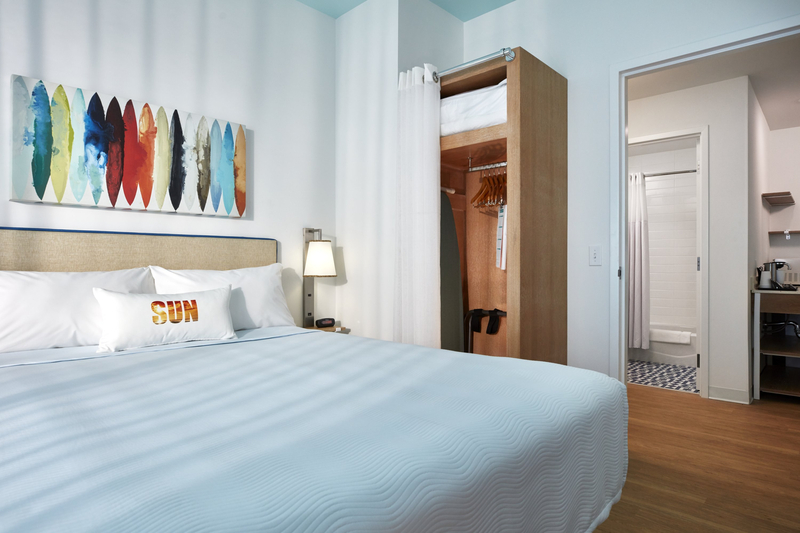 Surfside Inn and Suites will include 750 guest rooms and 2 bedroom suites with vibrant color schemes, warm wood tones and beachy designs. 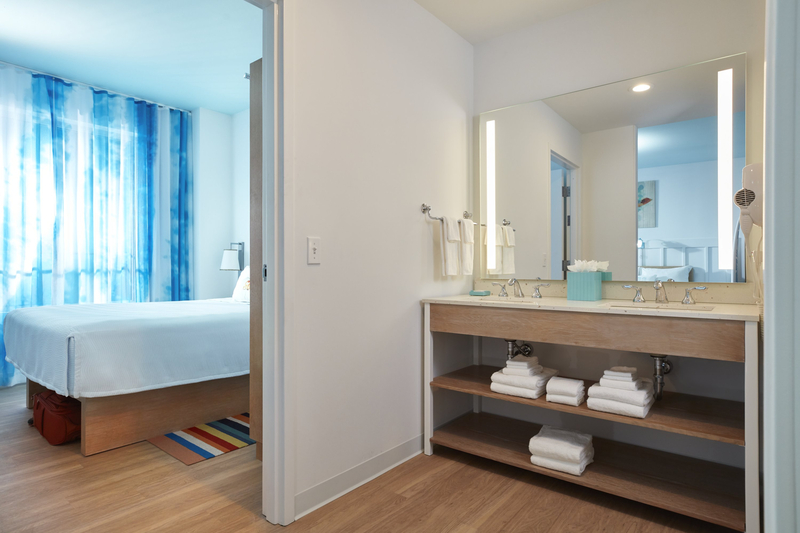 The 2 Bedroom Suites sleep up to six and include three queen-sized beds, a separate bedroom and a kitchenette area. 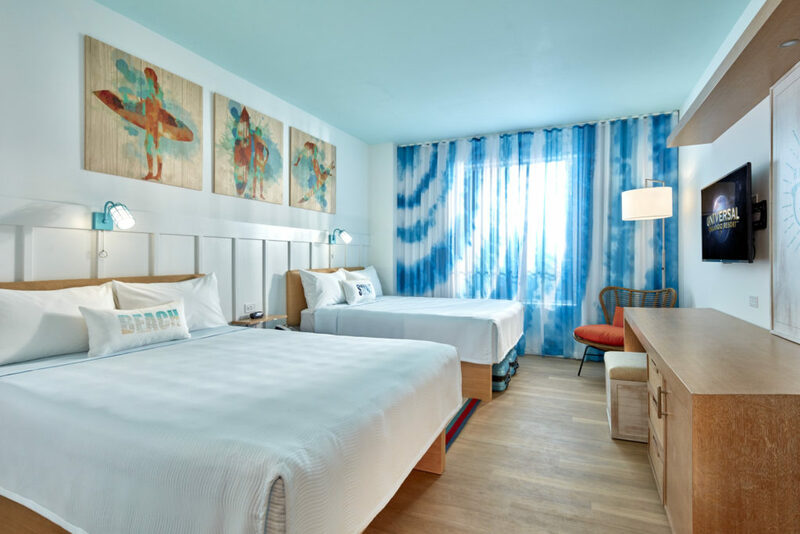 Rates for Universal’s Endless Summer Resort – Surfside Inn and Suites will start at less than $100 per night. 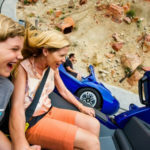 The new resort will still include theme park benefits like Early Park Admission and resort-wide transportation. Universal’s Endless Summer Resort – Surfside Inn and Suites’ sister property Dockside Inn and Suites will open in 2020. 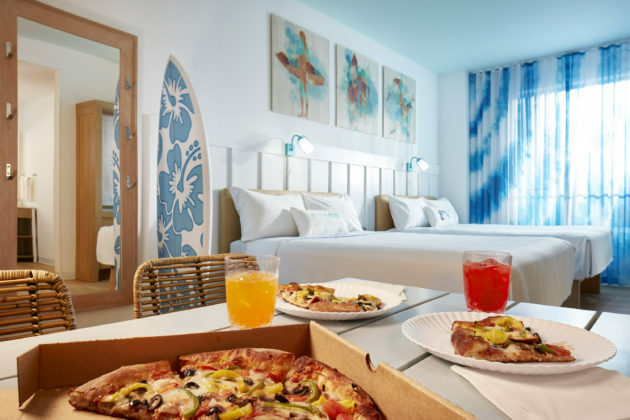 Rooms for Universal’s Endless Summer Resort – Surfside Inn and Suites can be booked now.